This is a slam dunk pairing. 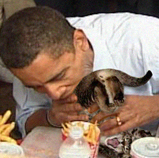 If these two men were ever to meet it would be a match made in heaven. 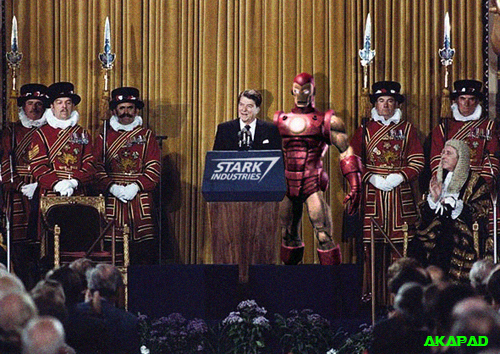 Ronald Reagan was all about opening up industry and putting forth progress, Tony Stark is all about progress and stacking the lettuce. It’s natural that these two titans would benefit one anther. 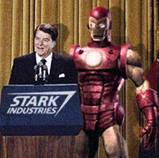 Stark Industries would have made billions in the 80’s and put a ton of Americans to work.